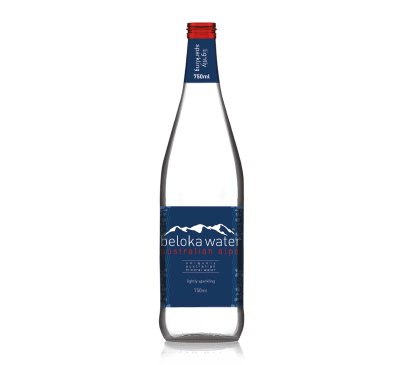 Our Lightly Sparkling bottles are filled with pristine, mineral-rich water sourced from the unspoilt Kosciuszko National Park. 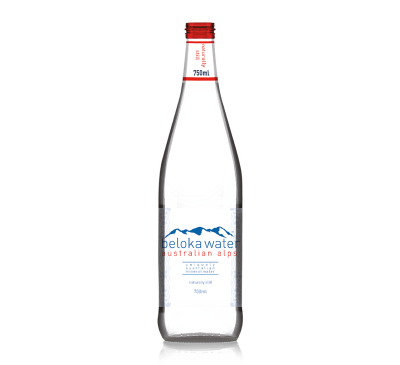 Being filtered through 500-million-year-old geological strata, this outstanding water sits full in the mouth and has a pure, powerful aroma. 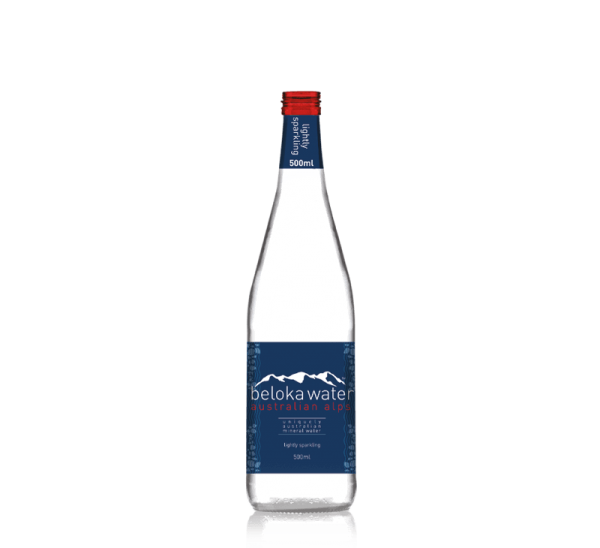 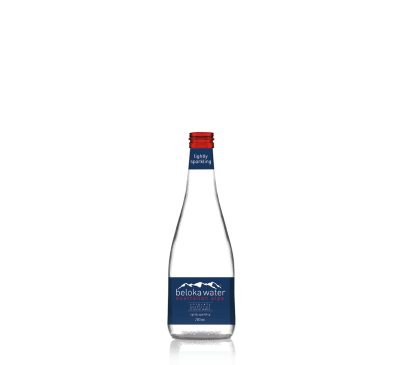 Whether it is consumed on its own, as part of a cocktail, or even as a compliment to other dishes, Beloka Water’s Lightly Sparkling is perfect for any palate.